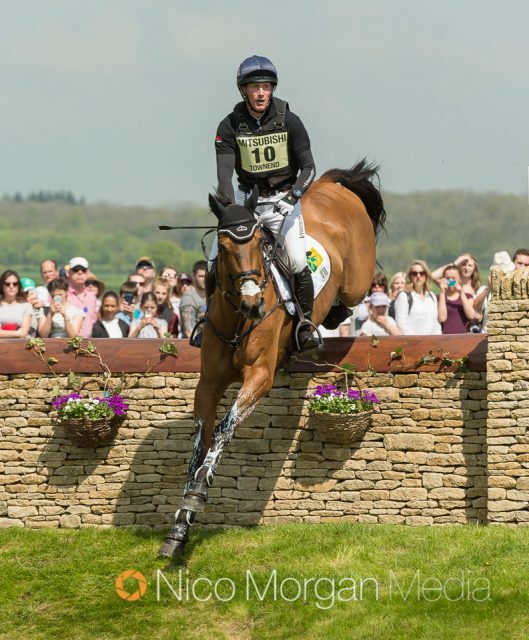 The Ground Jury has issued Oliver Townend an official warning regarding his use of a whip on both Ballaghmor Class and Cooley SRS during Saturday’s cross country at the 2018 Mitsubishi Motors Badminton Horse Trials. “They gave him an official warning regarding his over-use of the whip on both horses,” a statement from the competition said. Oliver piloted both horses to clear rounds with 7.2 time penalties each. Ballaghmor Class is in second on a score of 28, and Cooley SRS is in fifth on a score of 33.1. Oliver could be seen using a whip through the course, with spectators and viewers using social media to raise their concerns for the horses’ welfare. 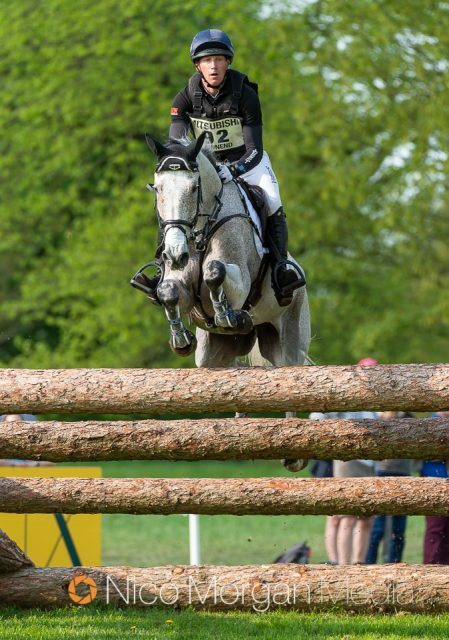 Having won both Burghley last fall and Kentucky last weekend, the British rider is in contention for the Rolex Grand Slam of Eventing. He would need a win this weekend at Badminton to take home the $350,000 prize.